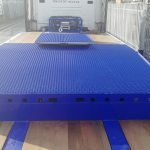 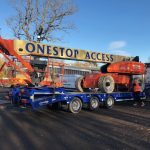 Onestop Access Scotland Limited > News > Company News > New trailer added to our fleet! 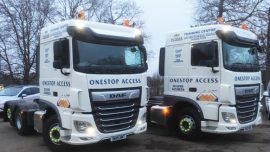 Our brand new DAF tractor units have arrived! 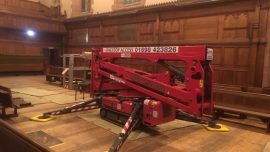 Our Hinowa Lightlift is a saviour for painting job! 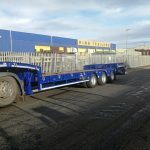 New trailer added to our fleet! 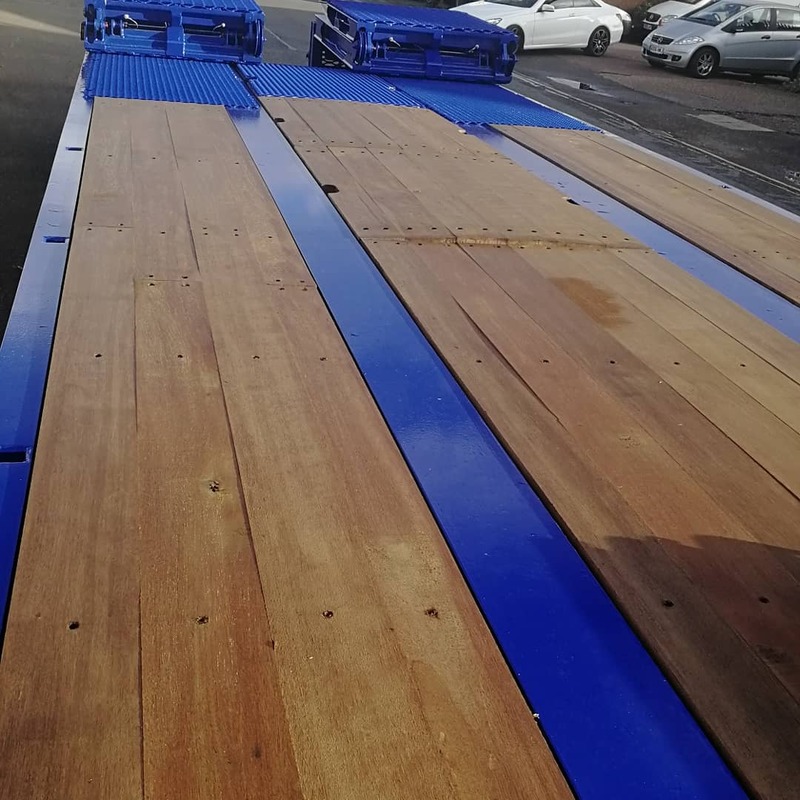 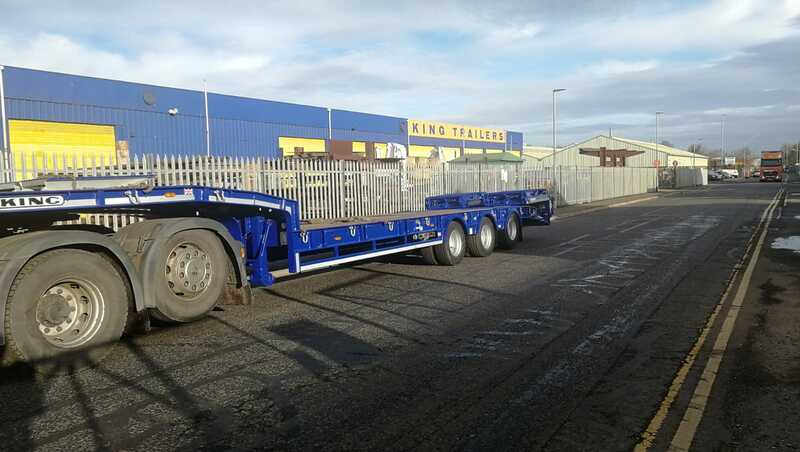 We are pleased to accept delivery of a new trailer from King Trailers Ltd. 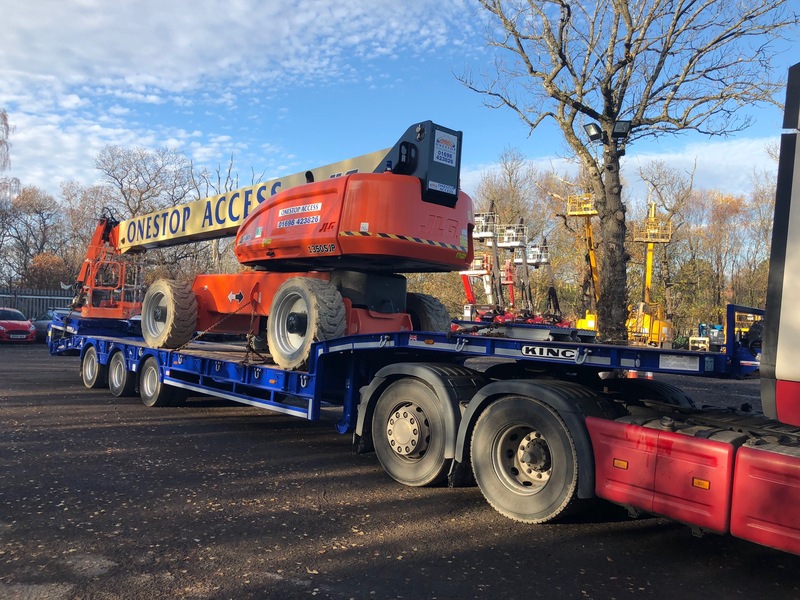 This addition to our fleet is part of the company’s strategic, capital investment in the business ensuring an efficient and expedient service to our customers. 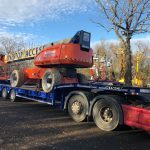 Our hire desk team are on hand 24/7 to help with your access and training needs. 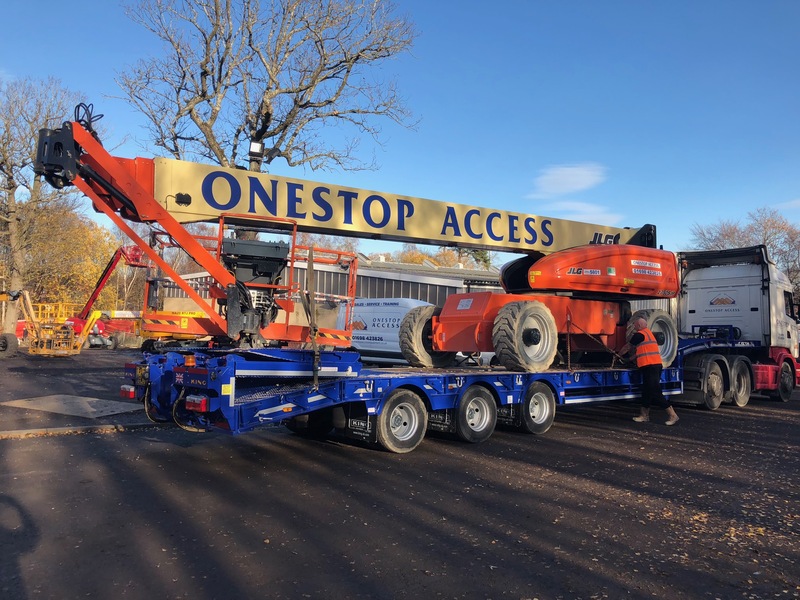 ©2018 Onestop Access (Scotland) Ltd. All rights reserved.